On episode 31 of pro AV podcast, AV+, learn why Lone Star Communications acquired ArCom, and why those reasons are more than just money-related. 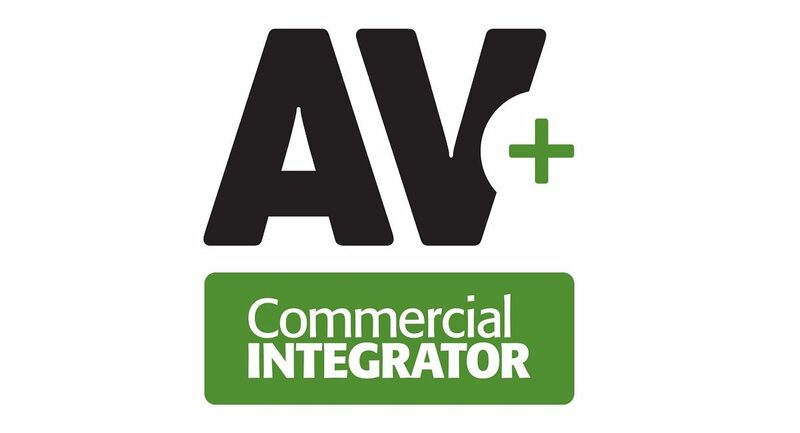 It’s easy to assume that a successful AV integration company — like Lone Star Communications — would acquire a competitor — in this case, ArCom — would make that purchase just to further their bottom line. And, frankly, that would be a perfectly understandable reason. But Lone Star Communications didn’t just buy ArCom to line its pockets. They had two key reasons: one, to fit in with geographical strategy, and two, to benefit it’s employees.